We are proud to work in partnership with a diverse range of organisations who share our commitment to ensuring no young person’s background limits their future options. Each partnership is unique. Some organisations provide vital funding or pro bono support. Others provide hours of staff volunteering time or work with us to design impactful programmes. All of our partners help us to have a meaningful impact on young people, schools and their alumni up and down the country. Since 2010, international law firm, Taylor Wessing, have worked in close partnership with Future First collaborating on a number of social mobility programmes. The most recent ‘Aspiration to Application' programme provides students with careers insights, skills workshops, mentoring relationships and work experience opportunities. Simultaneously the school alumni networks project provides inspirational and relatable role models to students at their own schools. These initiatives aim to equip young people to reach their full potential. Taylor Wessing and Future First have worked closely to develop this unique programme of social mobility events, carefully designed to provide the best possible outcomes for students and volunteers alike. Taylor Wessing's professional volunteers are able to share their experiences and skills drawn from a wide range of career paths for the benefit of a young person's social mobility. Moreover, these volunteering opportunities encourage Taylor Wessing's staff and clients to take part in skills-based volunteering – developing their own skills at the same time as helping young people with low social mobility. The ‘Back to Schools’ partnership with KPMG sees volunteer teams of KPMG apprentices and recent graduates return to their old schools with Future First as alumni role-models. Volunteers participate in bespoke events that aim to improve the aspirations and employability skills and of young people whilst highlighting future opportunities at KPMG, including the KPMG apprenticeship scheme. Students who participate in the events are eligible to be selected by KPMG volunteers to progress onto a careers insight day events at KPMG’s offices that aim to further develop the professional skills needed to succeed at an organisation like KPMG, improving a young person’s chances of securing full-time employment as a result of the partnership. 2019’s partnership activities are taking place from KPMG’s Manchester and London offices. IGD is a research and training charity which sits at the heart of the food and grocery industry. It has a trading subsidiary that provides commercial services. The profits from these commercial services fund the charity. Future First supports IGD to deliver its Feeding Britain’s Future programme, which delivers employability skills workshops to thousands of students across the country. Through this programme, professionals from across the food and consumer goods industry are inspiring and educating students nationwide: helping them to translate their education into skills for work, whilst learning about the diverse range of careers within the industry. The multinational law firm Ashurst partners with Future First on the First Steps Programme. The programme sees 60 Year 6 pupils from Bonner Primary School in Tower Hamlets, London visit Ashurst’s London offices for a series of five insight mornings that provide pupils with aspiration raising experience and increased awareness of the careers available on their doorstep. Supported by over 40 Ashurst employee volunteers the interactive programme enhances pupils’ awareness of the types of jobs they might want to do in the future, develops their understanding of the steps to pursuing them and, begins to build the confidence and skills needed to excel in their academic and working lives. Rothschild & Co. Charitable Giving Programme support Future First to develop and implement an innovative employability skills programme supporting young people at risk of being NEET (not entering education, employment or training). The projects’ focus is students in Cornwall, Bristol, Newcastle and Cambridgeshire, developing their written and oral communication skills through the support of alumni role models. Students are matched and work with alumni from similar backgrounds over three years to improve their self-belief and develop their employability skills, improving their future education and employment opportunities. 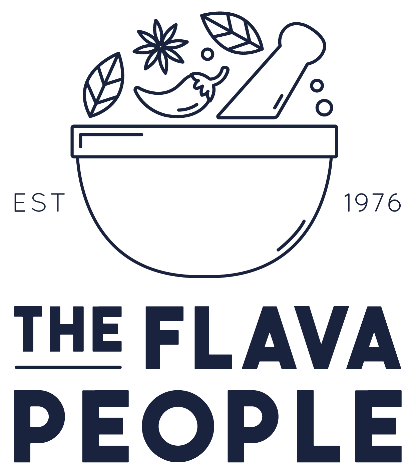 The Flava People supply the UK's biggest retailers, restaurants and food manufacturers with bespoke sauces and seasonings and are an important Employer Partner for Future First in the North-West. The partnership sees Year 10-12 students from local state schools with an interest in the food industry attend a series of career insight days as part of The Flava People’s initiative of ‘Using Flavour to Fuel Change.’ Acting as role-models in the world of work, volunteers from the Flava People participate in a variety of activities that develop a student’s aspirations, employability skills and work readiness whilst providing a new perspective of flavour, food and the food industry. 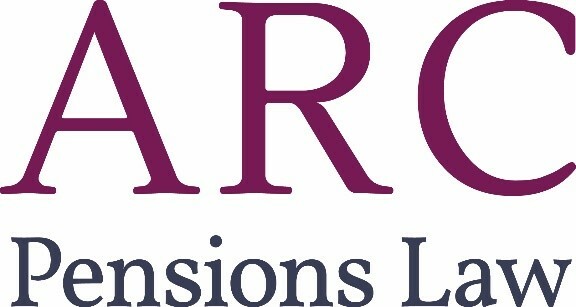 As an Employer Partner, ARC Pensions Law supports Future First’s work by inviting Year 12 students from Future First’s network of schools who are eligible for free school meals or have parents who did not attend university to complete a week’s work experience placement at their London and Leeds office locations. Students have the opportunity to experience all aspects of a modern law firm, developing their professional and employability skills for a future career in law. 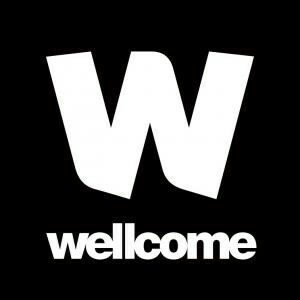 Wellcome and Future First partner to deliver Career Insight Days for young people at state schools in London. Staff from across the Trust participate, including those from communications, research, grants and investments departments. The volunteers coach and support students in creative activities designed to build students' confidence and to help them identify their strengths. The Key and Future First partner to deliver Career Insight Days for young people at state schools in Plymouth and London. The whole day events aim to improve the employability skills and work readiness of Year 12 students. Staff from across the organisation volunteer their time, sharing their professional expertise in a variety of activities including CV writing, mock interviews and presentation skills workshops. Volunteers coach and support students, building their confidence and helping a young person understand the value of their own skills and strengths. The partnership activities with the international organisation Mediacom have seen Year 10 students from state schools in Greater Manchester attend career insight days at Mediacom’s Manchester office. The insight days aim to increase a young person’s work readiness whilst developing their understanding of the media and technology industry. The most exciting part of the day is always the student ‘pitches’ to Mediacom staff. The Commercial Education Trust was one of the first supporters of Future First's 'Alumni in the Curriculum' programme.. The programme sees former students return to their old classrooms to 'co-teach' elements of the curriculum, which relates to their jobs, demonstrating how the school curriculum links to the world of work. This strand of our work has been developed to bring the curriculum to life and engage students by showing the practical application of learning. With the support of CET, we have commissioned a full evaluation of the impact of the programme conducted by the International Centre for Guidance Studies (iCEGS) at the University of Derby. You can find the full report, as well as our 'Alumni in the Curriculum' toolkit in the tools and resources section of the website. Future First’s partnership with the North East Midlands Collaborative Outreach Network (NEMCON) aims to help participating schools identify alumni role models who’ve followed a higher education path to success. University graduates and current students return to share their experiences with current students, sharing the story of how they’ve benefitted and challenging students preconceptions that university might not be for ‘people like them’. Future First received funding from Nominet Trust, the UK’s leading tech for good funder, to further develop our online portal for member schools and colleges. The platform provides a core part of the Future First programme. School staff use it to manage their alumni programmes: storing alumni details and keeping those details up to date, communicating with their former students and keeping records of activities. Nominet Trust's funding is ensuring this system is fast, scalable and meets the needs of school staff and alumni. The Blagrave Trust has supported the pilot of Future First's In-House service. The project involves a Future First staff member working part-time on site to rapidly embed a culture of alumni engagement in each one. The In-House Alumni Officer for supports each school to build and grow their community of formers students to return to support today’s young people. 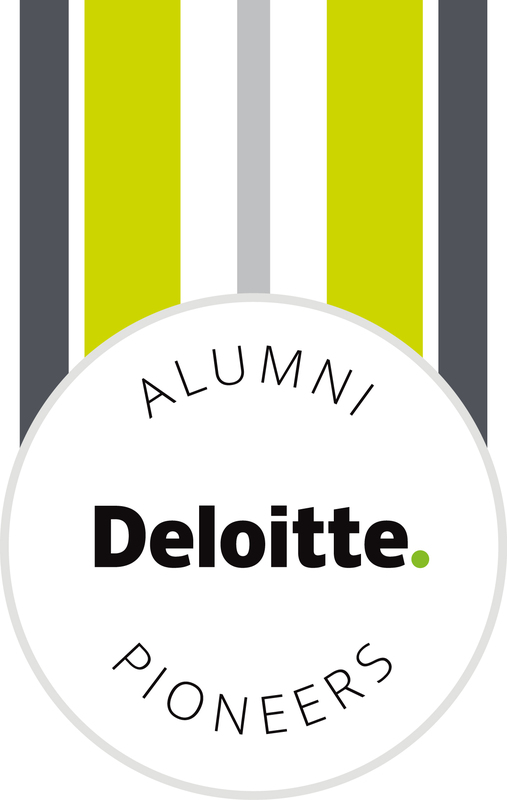 Future First is one of Deloitte's 'Alumni Super Pioneers'. Deloitte's social pioneers programme supports social businesses increasing employability skills and and employment opportunities with ambitious plans to grow their business and scale their social impact. The programme provided Future First with access to a range of skills, experience, networks and opportunities from across Deloitte.. The Pears Foundation plays a key role in supporting Future First’s core work. Our partnership with The Pears Foundation has underpinned our national expansion and our transition to a more self-financing operating model. Their support has enabled us to have a bigger impact on students across our network of schools. The Jack Petchey Foundation have supported Future First since 2013, providing subsidies for schools with the Jack Petchey Foundation Achievement Award in London and Essex, which is now our largest region. Garfield Weston Foundation is one of Future First’s flagship partners. 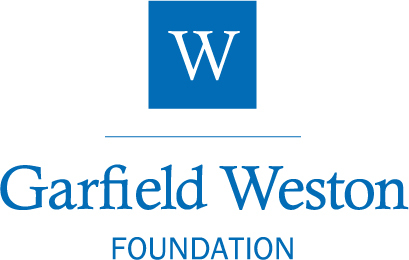 Garfield Weston’s support has been vital to supporting our network of schools reach more of their former students and deepen the impact they have had on current students. The partnership has also played a key role in our transition to a more self-financing operating model. Esmée Fairbairn Foundation has played a critical role in Future First’s development. Esmée Fairbairn were one of our earliest supporters. Our current partnership facilitated the arrival of our first Executive Chair, Christine Gilbert. ZING were one of Future First’s original supporters and have remained a key partner and critical friend throughout our development. ZING have continued to advise on and support Future First’s technology development. ZING co-founders Chris White and Robin Tombs (currently) have also both served on Future First’s board. The Dulverton Trust has supported Future First since 2014. Our first partnership focused on supporting Future First’s work in the North-West. Currently, the focus is on underpinning Future First’s transition to a more self-financing operating model. Future First and SSAT partner on the Sustainable Alumni Communities project in the South West. The project is funded by the Careers and Enterprise Company and helps state schools and colleges across Cornwall, Devon and Somerset. Future First is one of Teach First’s Innovation Partners, working in close partnership to help end educational inequality in England and Wales. Teach First helps to accelerate the growth and impact of Future First’s programmes through a tailored package of support including specialist strategic advice, staff coaching and intensive training.